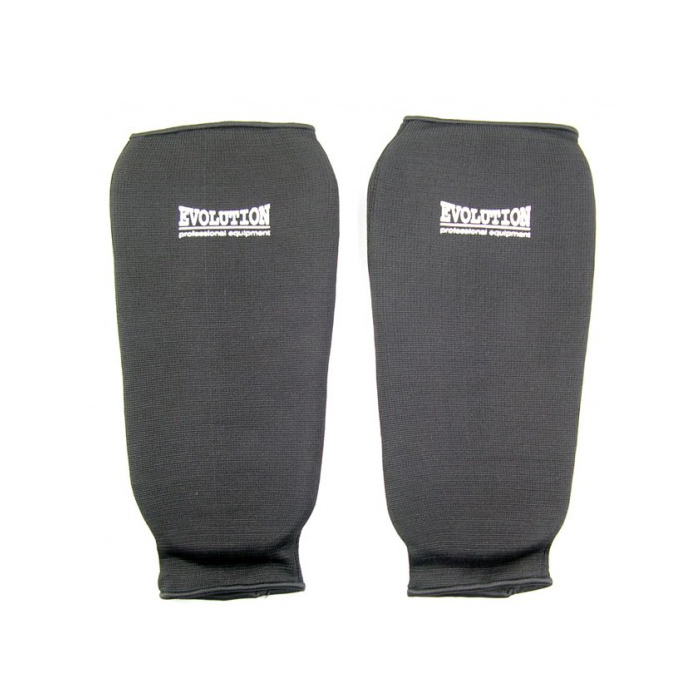 Shin Pad for Martial arts Protect the Legs injuries. Made of Cotton and inside Foam Padding. Category: Protection Elastic Wears. Tag: Cotton Shin pad.